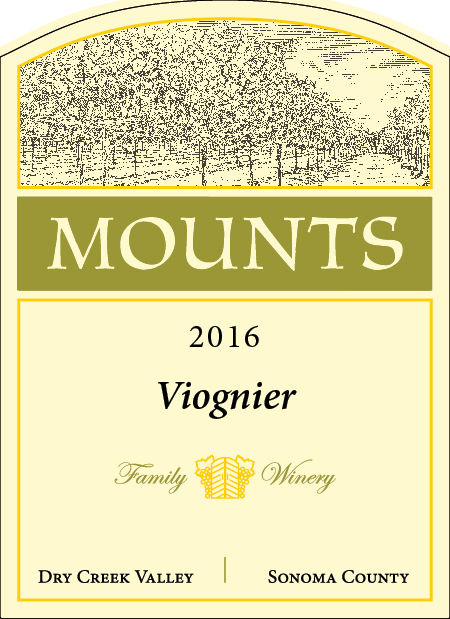 This luscious Viognier is quite expressive with its grilled tropical fruit and traces of citrus and floral notes on the nose. Flavors of golden yellow stone fruit, ripe pineapple, and dry minerality are pleasing. Whole cluster pressed, stainless steel fermented. Partial malolactic. Barrel aged in one year old French oak.